3 Bedroom Maisonette For Sale in Sheffield for Guide Price £45,000. 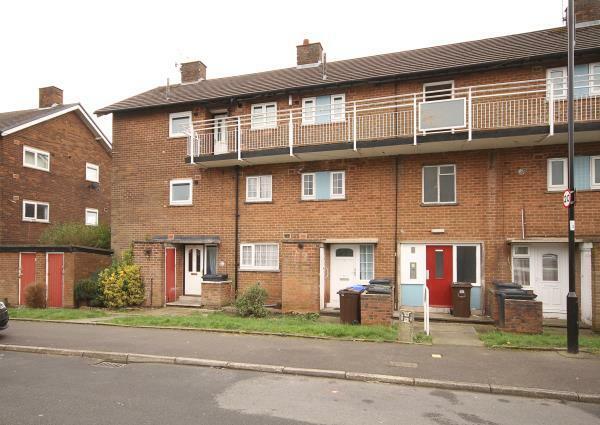 A three bedroom maisonette style property with accommodation to the ground and first floor within the development. The property now requires a scheme of modernisation and updating and will appeal to buy to let investors, local developers or the owner occupier wanting project.